These engines from the age of steam are the technological marvels of their day. Massive in size and power and yet rather easy to understand the process they sparked many people to innovation and creative uses of this kind of raw power. 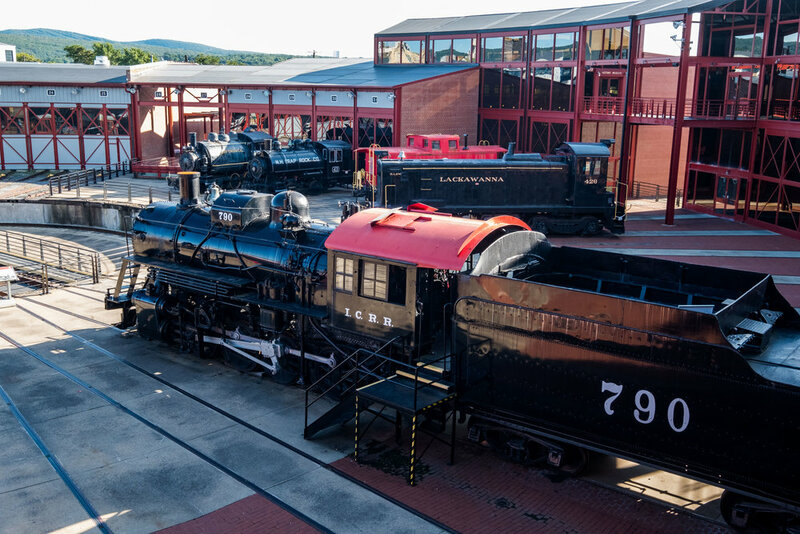 These are a few of the locomotives on display in the roundhouse yard at Steamtown.